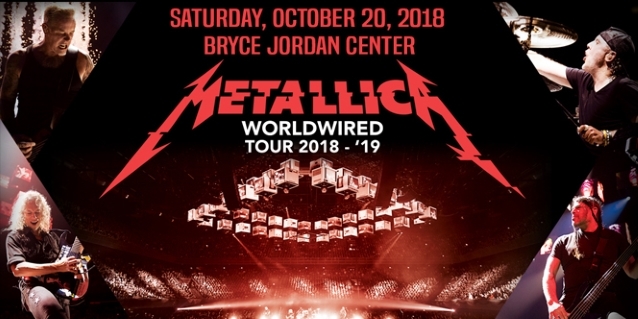 METALLICA's October 20 concert the Bryce Jordan Center in University Park, Pennsylvania shattered the venue's attendance record with a crowd of 15,588 fans on hand. 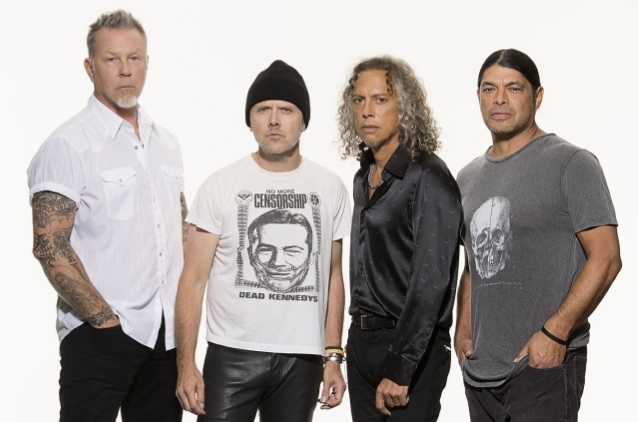 "We are honored to host METALLICA on their record-breaking performance at the Bryce Jordan Center," said general manager Al Karosas. "Thank you to METALLICA for allowing us to celebrate an extraordinary night with you." The show marked the metal band's first performance in Happy Valley since the late 1990s. "Why haven't we ever come back here?" Lars Ulrich, METALLICA's drummer, asked the crowd.